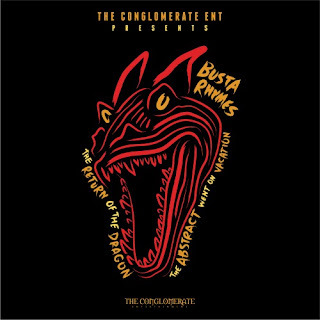 For the quasi-followup to his 2013 Q-Tip collaboration, The Abstract & The Dragon, Busta Rhymes teamed with a hip-hop who's who including fellow Long Island natives MF Doom, Roc Marciano and even Leaders of the New School who contributed their first recording together in 19 years. Of course, Roc and Bus have worked together numerous times, as the former was for a while in Flipmode Squad. 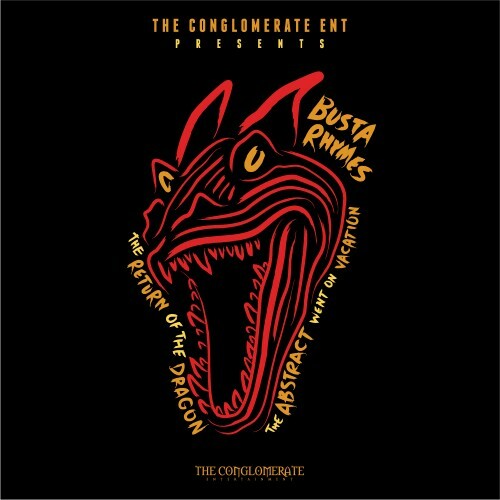 Not familiar with any earlier Busta-DOOM tracks, but from the sound of it, this one was clearly a long-time coming, as the two effortlessly trade post-Native Tongue eccentricities over a Dilla banger that feels tailor-made for the occasion. "On the strength, she wasn't lent three cent / Got her own connect for rent off the cement."